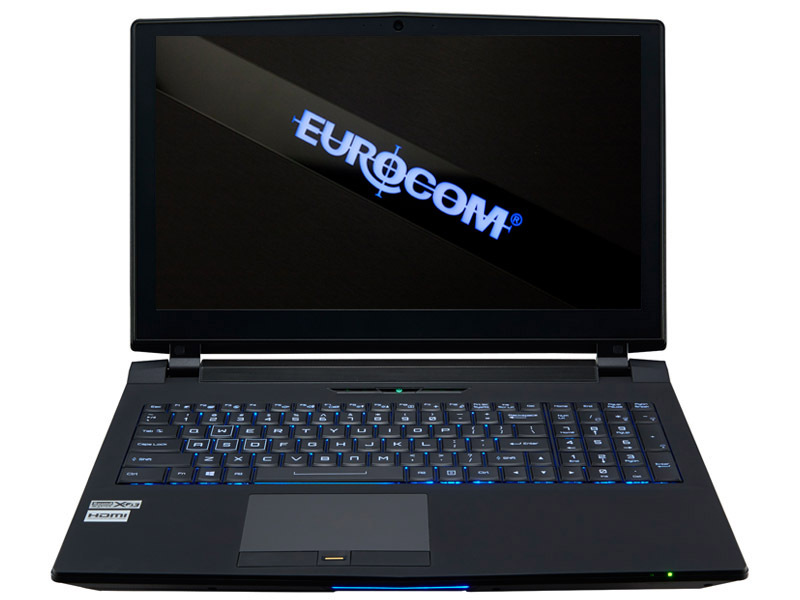 Eurocom is offering and shipping worldwide, a lightweight Mobile Server, the P5 Pro SE3, powered by state of the art Intel Xeon E3 series processors, 32 GB memory, 5 TB of RAIDable storage, and support for a variety of server grade operating systems for the ultimate capability, mobility and deployment. Take the EUROCOM P5 Pro SE3 to disaster and emergency locales with nothing to worry about as heavy duty ABS plastic is used in the chassis to provide a very rugged, yet sleek case that is perfect for professionals on the go, who require a tough, all in one system. Storage for the EUROCOM P5 Pro SE3 comes by way of four drive bays, two M.2. SSD slots and 2 standard drive bays for up to 5 TB of RAIDable storage. PCIe Solid State drives are supported for enhanced storage performance. RAID 0, 1, 5 and 10 options are offered for maximum performance or to protect your data. The P5 Pro SE3 is prewired for 3G/4G module support, through an M.2 slot, so users can have a reliable internet connection on the go, in remote locations, with no need for messy cable internet connections. Security is paramount for Eurocom Mobile Server customers, the EUROCOM P5 Pro is equipped with a Trusted Platform Module 2.0 (TPM), finger print reader and Kensington lock port to keep crucial data and intellectual property secure.